TO THE WORLDS written, directed and co-produced by Wendy Ord. Cinematography and Editing by Glen Samuel. 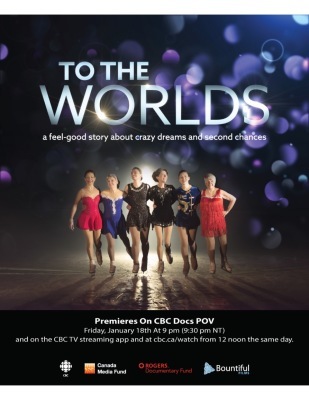 A group of amateur (and aging) figure skaters plummet towards their dream of competing in The World Championships in Germany. Will they win, lose or die getting there is the question. 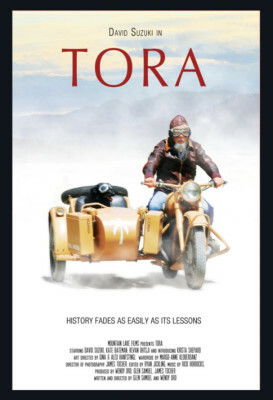 TORA starring David Suzuki, Kate Bateman, Kevan Ohtsji and Krista Shepard was written, directed and produced by Wendy Ord and Glen Samuel. TORA follows Jenna, a jaded city woman who inherits an idyllic lakeside property only to be haunted by a little Japanese ghost girl. Jenna discovers through dreams and flashbacks that her property was a Japanese Internment Camp during WWII and the little girl suffered a mysterious fate while interned there. 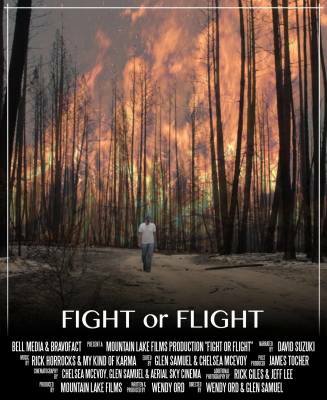 FIGHT OR FLIGHT - Short Documentary for Bell Media's Bravo TV written, directed and produced by Wendy Ord & Glen Samuel. When an intense wildfire ripped through the small town of Rock Creek British Columbia destroying dozens of homes, a group of "renegade" citizens ignored evacuation orders, ran police lines and stayed behind to fight the fire themselves. Black Swan starring Melanie Doane and Michael Riley was co-written & directed by Wendy Ord. 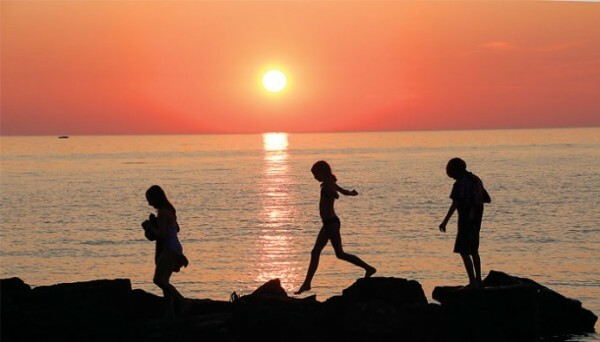 It played in festivals across the globe, garnered several nominations and awards, was theatrically distributed by Lions Gate Films and is still airing on Canadian Specialty Channels. 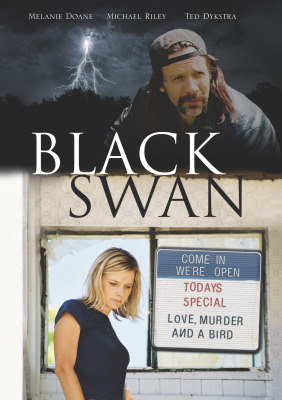 A charming dark comedy, Black Swan takes place on the eve of the Swan Festival when the local store is ransacked and it's owner mysteriously disappears. A story of love, murder and a bird. THE TROUBLE WITH DESTINY - Short Drama for Earthwave Entertainment in association with Mountain Lake Films. Co-writen and directed by Wendy Ord, Edited by Glen Samuel. "Visually magical and superbly acted", The Trouble With Destiny reveals the fine line between reality and illusion that is the actor's process. Samuel & Ord's Aerial Sky Cinema have produced air-born shots for thier own projects as well as the following clients. Starring Miranda De Pencier, this quirky 1/2 hour pilot was Directed and Produced by Wendy Ord and was hailed as one of the top 6 dramas of 1996 by StrarWeek Magazine. 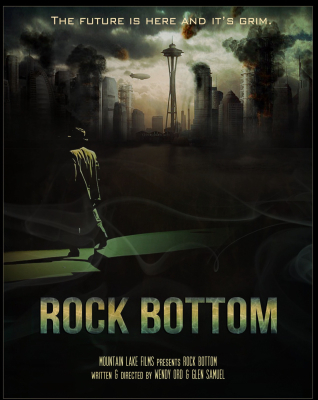 ROCK BOTTOM, co-written by Glen Samuel & Wendy Ord from a story by Jeff Richards, was one of 12 finalists chosen for the Inaugural China Canada Gateway Pitch Competition at the Whistler Film Festival. 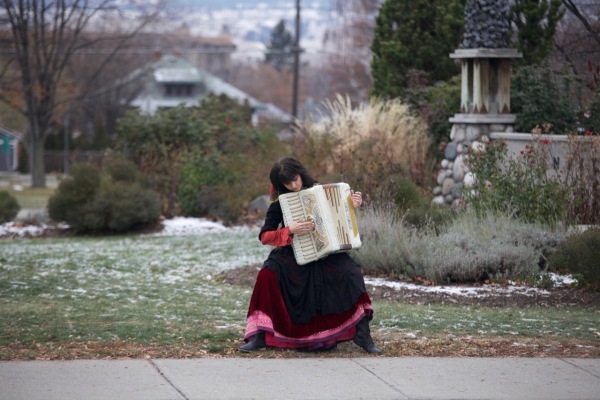 It also garnered the CFC's Go West Lab and Women in the Director's Chair Banff Award. "The future is here and it's grim". 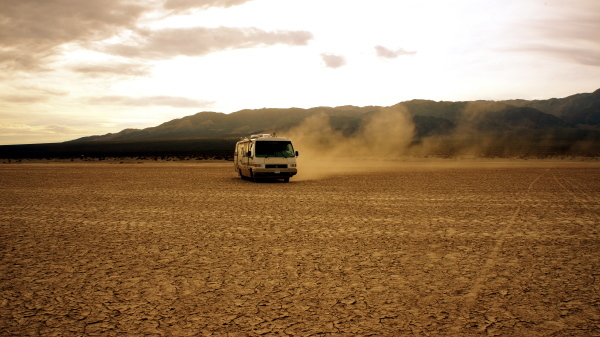 This post apocalyptic story is action packed and pure fun. The script is a must read and if you love steampunk you'll love Rock Bottom. 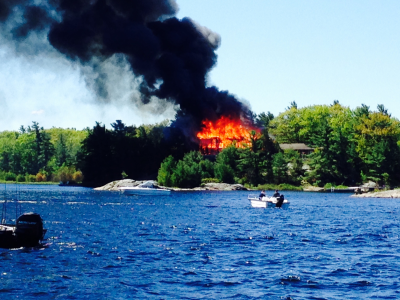 "A dark, smart and delicious thriller/adventure for young teens", Charley's Fire was developed with assistance from Telefilm & the Canadian Media Fund. 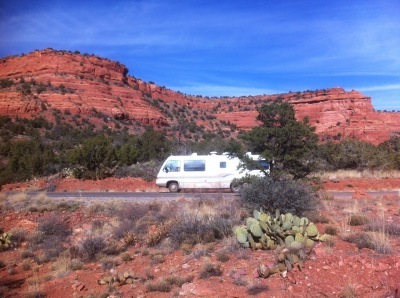 Pilot Script & Bible available. When a series of wildfires threaten Rattlesnake Lodge and it’s new owners, 15-year old Charley is determined to find the pyromaniac herself. But there is a host of shadowy suspects, all with troubling motives. promises of ghosts, gold, aliens and love. 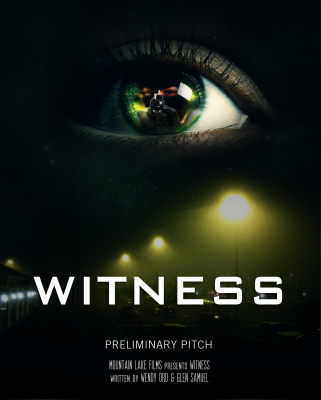 With assistance from the Canadian Media Fund, WITNESS is in early stages of development - Look book and teaser trailer available. A man who grew up in the Witness Protection Program, ALEX DOHERTY, (not his real name) is now the lead marshal for the newly minted North American Witness Protection Program. He’s charged with protecting the most “at risk” witnesses on the continent and must deal with the growing realization the neophyte program is being sabotaged from within.